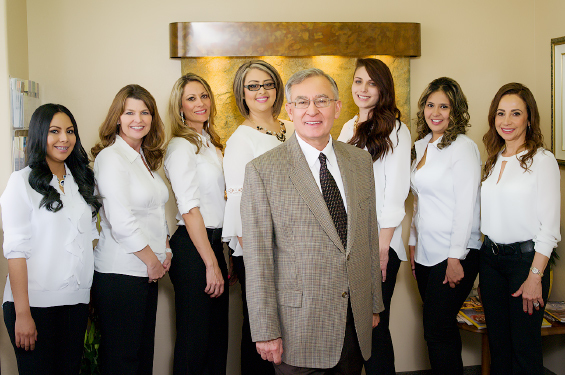 We are a dedicated team of caring professionals that put our patients and their oral health first and foremost in everything we do. It all starts when you walk through our door and are greeted by our extremely professional and friendly office manager. Dr. Jeff Elahi-Dr. Elahi attained his D.D.S degree from the University of Southern California (Los Angeles, California). Dr. Elahi did his advanced graduate level training at Marquette University in Milwaukee, Wisconsin. He attained his M.S. degree specializing in Prosthodontics. Prosthodontists are dental specialist skilled in the replacement of missing teeth and the restoration of natural teeth though the techniques and appreciation of dental implants dentures, removable partial dentures and crowns and bridges. TMJ appliances or complete oral rehabilitation. Dr. Elahi was a faculty member at several universities and taught under graduate and graduate students the art and science of Prosthodontics. 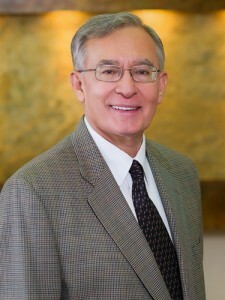 He later practiced dentistry in Southern California and now has his dental office in Sunlakes, AZ since 1999. Dr. Elahi actively participates in continuing dental education to stay current with new advanced techniques and materials. He maintains active membership in the American college of prosthodontics (ACP), Arizona section of (ACP), American Dental Association (ADA) and Arizona Dental Association. Dr. Elahi is married and has two children. 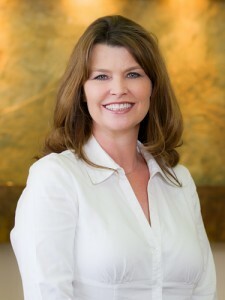 Tammy has been in Dental Management for over 15 years. She brings to our team extensive knowledge in the dental field. She is energetic, friendly and passionate about her job and loves helping patients achieve a beautiful and healthy smile. Tammy values spending time with her two sons, family and her dogs as well as trips to the beach. One of the first things you may notice about Ximena is her radiant smile. Ximena’s decision to enter the dental field came after she had her braces removed, and she experience the confidence and happiness that beautiful and healthy smile brings. She takes pride in providing her patients with a relaxed and comfortable environment, but the most rewarding thing for her is seeing her patients with a confident smile after they complete their treatment. Since joining our team Kim has been a valuable part of our practice. With her 22 years of dental experience, Kim brings a professional yet relaxed and fun-loving attitude to our office. 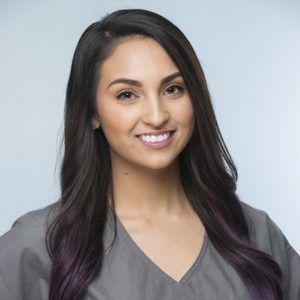 She is a graduate of Rio Salado College, School of Dental Hygiene and is extremely passionate about her career in dentistry. 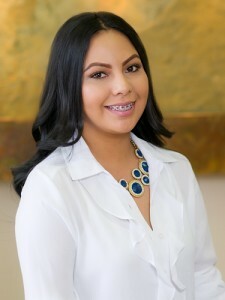 She enjoys researching the latest therapies and technology for preventative care, and her highest priority is educating and helping her patients to obtain optimum oral health. Kim has been married for 25 years and has 3 children. Kayla is a recent graduate from Pima medical institute. She loves helping patients and makes sure they are at ease when coming to the dentist office. 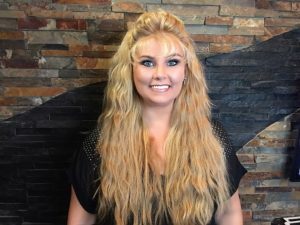 Kayla is about connecting with her patients and giving them her very best. Whether it is ensuring your comfort during your visits or getting you the information that you seek to help you meet your goals, it’s always her pleasure to serve your needs.